You tell us, Neil! 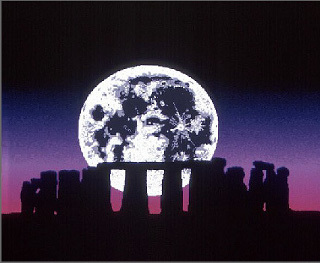 | Views of an atheist techno-pagan. 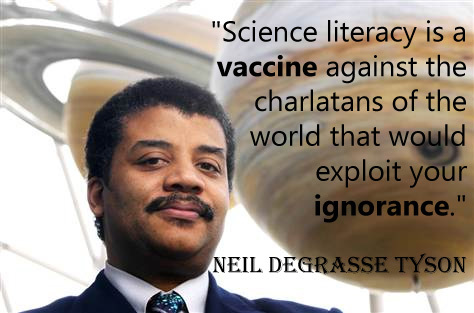 Science literacy is a vaccine against the charlatans of the world that would exploit your ignorance. Previous PostLife is old there, older than the trees…Next PostHave you ever thought of nuking your beer?